The money is allocated from the £50m pothole and flood resilience action fund, distributed by the Department for Transport, to highways authorities throughout the country. The funding will also enable the council to address further issues relating to flooding of highways and footways. 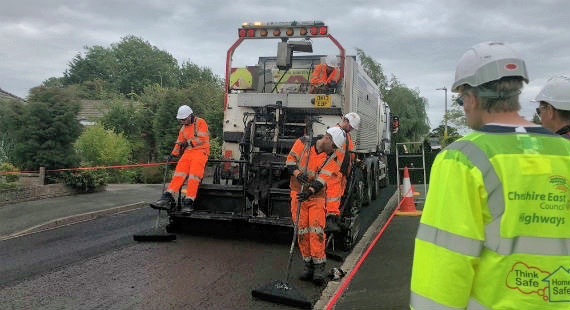 The council is responsible for 2,700 kilometres of highway and has a continuous programme of maintenance with a £15m capital budget for 2019-20, to include improvements to carriageways, footways, bridges, structures, street lighting, safety barriers and road signs. This does not include the extensive road-building programme the council has under way.